HERE IS MY INTERVIEW BY JANET LOVE on March 10, 2016. 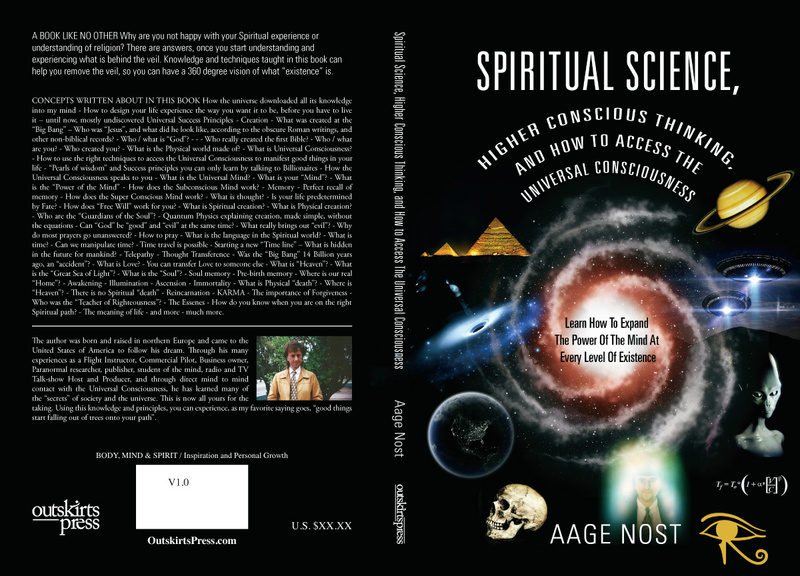 We discussed the Spiritual Principles of Success, how Manifestation in Physical Existence can be enhanced by tapping into the Universal Consciousness, The ANUNNAKI and Creation of mankind. Listen to the one hour show, and you might find well documented things you have never heard before.